This wooden charm is fabricated from basswood with a Gravograph LS900 laser engraver. Twilight, a tween book series set in the Pacific Northwest about smitten vampires, werewolves, et al, has enthralled a nation of youth and adults alike. The best-selling series, written by Stephanie Meyer, with its legions of fans has spawned film adaptations. The first feature film released last year has grossed more than $380 million in worldwide box office sales. The sequel, New Moon will premiere on Nov. 20 and is expected to be a crowd-pleaser as well. In the series sequel, resident werewolf Jacob Black gives the main character, Bella, a wooden wolf charm. Inspired by this popular vampire love story, The Charm Factory, located in Albuquerque, NM, recently began to manufacture wooden wolf charms. 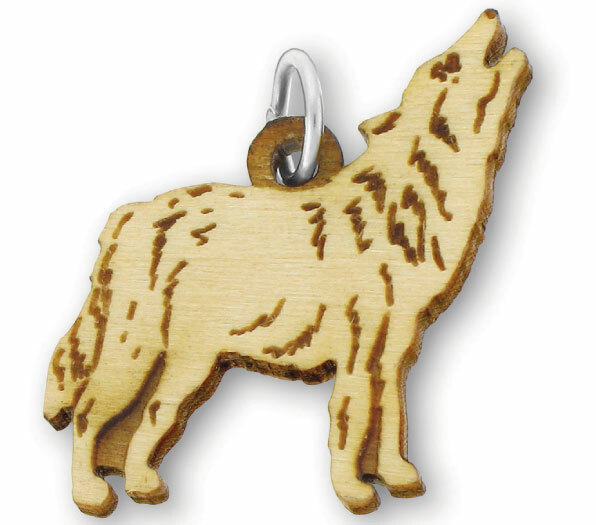 In anticipation of New Moonâs movie premiere, The Charm Factory is offering a free wooden wolf charm along with any online purchase on that day. âWe are giving away Twilight charms as a nod to the fans, a group that includes many of us here in our Albuquerque office. Itâs our way of joining in the fun,â says Angie Beauchamp, manager of The Charm Factory. After reading the book, Beauchamp got the idea that the company could sell this type of product. âI decided that we should see if we could make one because they werenât available anywhere else [at that time],â Beauchamp notes. That was about a year ago. Since then, after doing research with customers and online, the company adapted its current equipment to create the new product line. 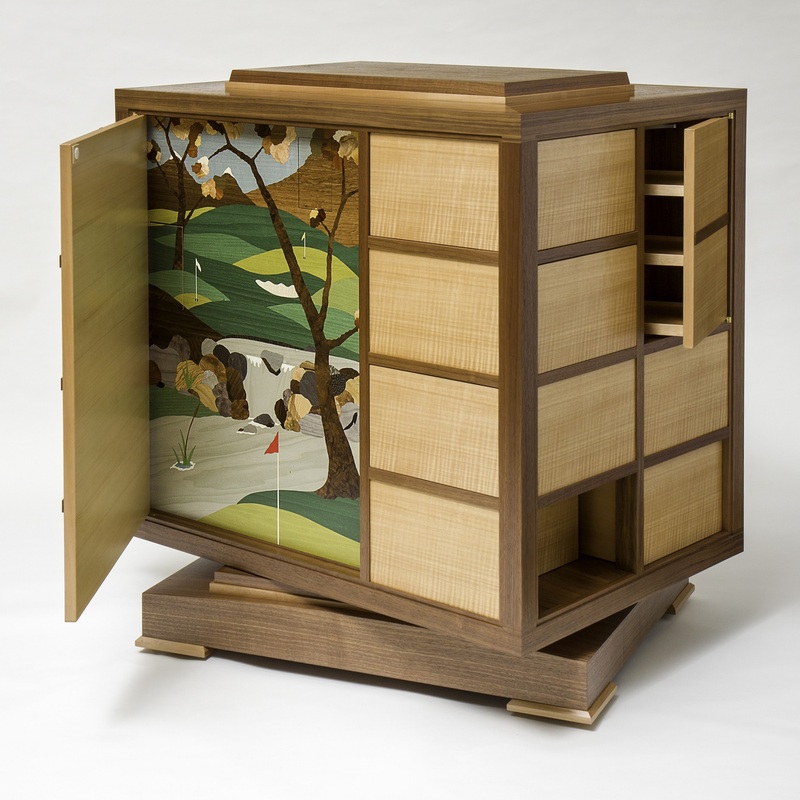 Despite never having worked with wood before, The Charm Factory was able to use its Gravograph LS900 laser engraver, which was initially used to make masters out of acrylic for their silver charms, to develop a wood charm. 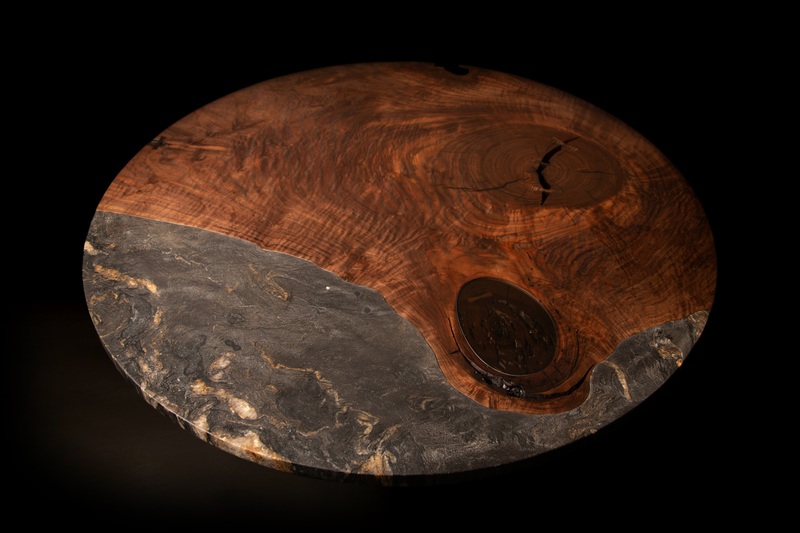 âWe [just] experimented with our laser engraver,â Beauchamp adds. The wooden wolf charm is fabricated from basswood, which has properties that allow it to be easily burned by the laser engraver. Beauchamp says that they also have created 15 different wood charms. âMost of them are dog breeds and we also have a cross and a peace sign.â Many of these charms are not only made of basswood, but maple laminate as well. The wooden wolf is not the only Twilight inspired product that the company sells from its stock of sterling silver and wooden charms. A crystal heart charm, like the one vampire/boyfriend Edward gives Bella later in the series, also is available as well. For more information about The Charm Factory, visit charmfactory.com. company makes wooden wolf charms based on the twilight series.